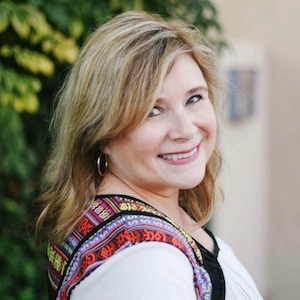 Teresa started her career in the early 1980s in advertising, creative services and public relations where she learned about being a successful service provider as well as advertising, graphic design and dealing with the media. She went on to become one of the first 20 law firm marketing directors in the U.S. where she honed her writing skills and learned how to creatively and successfully blend various marketing strategies and tactics. In 1992, she started TW2 because she was surprised at the lack of consultants who truly listened to and embraced their clients’ vision and provided personalized, effective and results oriented services. Today, Teresa enjoys working with clients in a variety of industries to help them reach their business goals. No two clients are the same and no two days are the same which makes her enjoy all the challenges and opportunities that her career presents. Teresa earned her B.A. in Liberal Studies/Elementary Education with an emphasis in Sociology from San Diego State University. Teresa is blessed with a big family who she enjoys spending time with. She and her husband of 36 years, Tom, love to travel. She also loves curling up with a good book and a nice glass of wine.